Nowadays, cities must address the challenge of sustainable mobility. 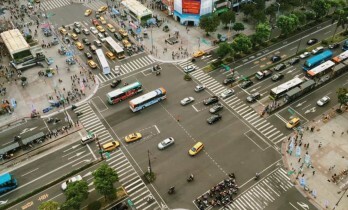 Traffic state forecasting plays a key role in mitigating traffic congestion in urban areas. For example, predicting path travel time is a crucial issue in navigation and route planning applications. 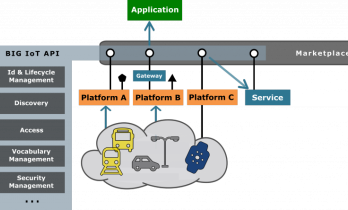 In the current world we have smart objects providing data (such as parking detectors telling which parking spots are currently available), and smart-objects/applications willing to find this data (such as an intelligent car or mobile applications looking for available parking). 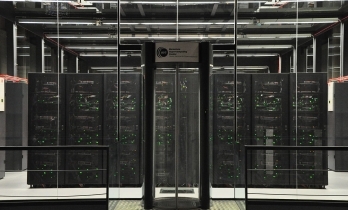 Now that we are at the end of June and we have begun to work on preparing the laboratories for the next academic year, we want to show you how we manage the operating system installations in the FIB PC labs / classrooms. From June 13 to 15, the Rediris Technical Conference was held in Santander, bringing together ICT staff from all Spanish universities. This 2016 from inLab we have developed a new API for the FIB. The objective of the project was to give, in a structured form, the public information of the FIB. Since the creation of the Internet and increasingly, we have had data generated by many applications and we have within reach waiting to be used. Once, having and consuming all this enormous material could become a task virtually impossible or unfeasible both economically and technologically. Thursday 1st and Friday 2nd of December, It was celebrated the 2016 edition of the CAS (Agile Spain Conference) at Vitoria-Gasteiz. 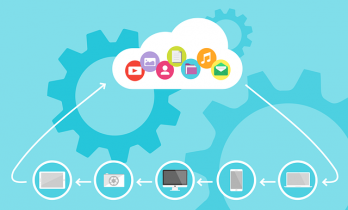 A very common way of obtaining information from different sources is with a REST API, which provides different API endpoints that are accessible in order to get certain data. 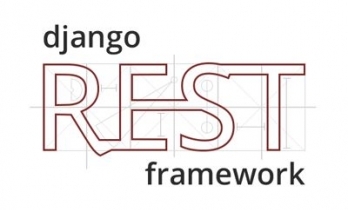 Django REST Framework is a framework that allows us to easily create a Python REST API. 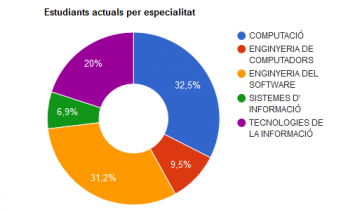 Currently, this technology is used in various projects, such as the Racó API or the UOC índex project. How to optimize a simulator using the multicore architecture? Nowadays multicore architecture is everywhere. 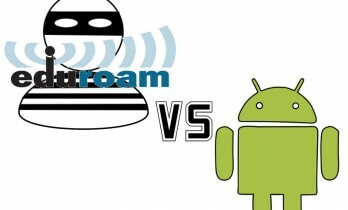 Who doesn’t have a cellphone or a laptop with more than one processor? This architecture offers new opportunities for the applications using it, because it doesn’t only provides more computing resources but also the capability of managing shared memory in order to enhance the performance. 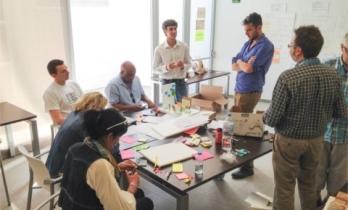 How to take advantage of simulation for social policies? Nowadays, to understand the reality that surrounds us and to take right decisions is not an easy task. Simulation is one of the most powerful tools we can use to analyze, design and guide our decisions in many areas of study. If we pay attention at the workout images of the greatest football teams, we can see that the players wear a sort of black jacket. This has recently appeared, so you may not know what this has to do with our area. The elite clubs are fully getting into the technology world. 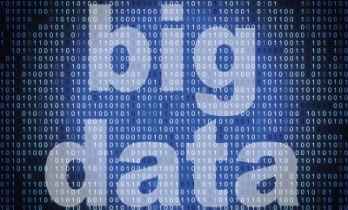 We all know that Big Data technology is being applied in many different areas. 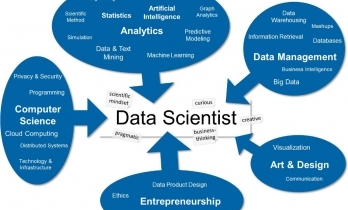 "Data science," was born of the scientific method, is the evolution of what has hitherto been known as a data analyst, but unlike it, data scientist should explore and analyze data from multiple sources, often huge (known as Big data), which may have very different formats. Data scientist also has a strong business vision to be able to extract and transmit recommendations to business leaders in his company. About a year ago I made a post about a stay at the University of Bergen by Staff Mobility week, following that experience I decided to organize an ICT week in the UPC, so I asked for help to the ICT community and Cabinet International Relations and Business (GRIiE). There is a revolution going on in the Internet, a revolution we all are living and enjoying. Social networks help us to communicate with each other, providing us with the ability to share our experiences anywhere, anytime. Social networks are great, but most of them lack something that makes them not to be the best choice when we use them in our working environment: privacy. So, why don’t we find a solution to those privacy problems, while still getting the benefits that good communication brings us? 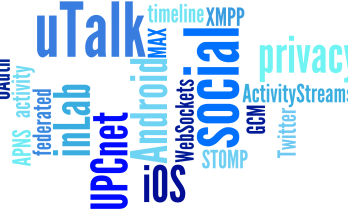 UPCnet uTalk is a social platform designed to achieve a compromise solution for these pros and cons.